Becoming a parent is a thrilling adventure! From the excitement of learning you a pregnant and feeling those special first kicks inside you, to the first blissful days with your newborn baby and all the wonderful years thereafter. Every moment is precious. Yet the years can seem to fly by, and particularly the first one. Children grow at an astonishing rate and for most parents, it can all seem a bit of a whirlwind! Which is why my work as a maternity, newborn and baby, children and family portrait photographer, is dedicated to helping you preserve the special moments in your family’s life. Creating beautiful and unique works of art, featuring the people that matter to you, is my speciality. Without a photographic record, those early days with your newborn and the magical moments when your baby first learns to sit, crawl and then walk, are just fleeting memories; precious, yet easily forgotten. Yes, you may take hundreds of snapshots with your camera phone. But, beautiful, professional photography, documenting your child’s journey through the early years, is something completely different! With professional portraits, you’ll always have special memories to look back on; memories that last forever and that becomes more and more precious as the years roll by. I absolutely love my job and am thrilled to get the opportunity to work with hundreds of gorgeous babies, children and families each year and to create special memories to be treasured forever. I am based in Dorset, in the UK, and operate from my studio in Poole – near Bournemouth and just 2.5 hours from London. I also offer on-location photography since I am equally passionate, and accomplished, as an outdoor photographer. I cover all areas in Hampshire and Dorset. Whether I photograph families in my studio or in nearby locations special to them, my aim is to create meaningful portraits which are packed with personality and genuine emotion. I have been a specialist in newborn photography since 2012 and have trained with some of the best photographers in the UK. 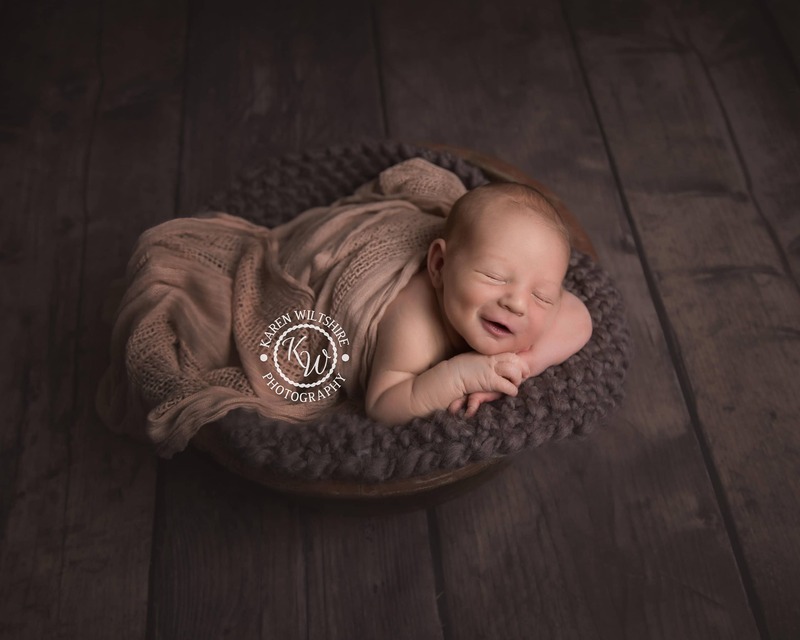 Now, thanks to the reputation that I have developed as a leading newborn photographer, many of my clients travel across the country and beyond to have their children photographed by me! I consider that an incredible honour and privilege. Please take a look through my website and be sure to visit the portfolio to view recent examples of my work. 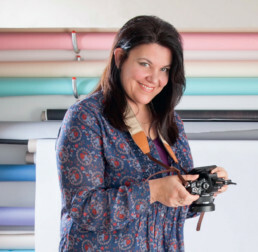 I would love to hear from you if you are considering hiring a professional photographer. Do please book early though to avoid disappointment!